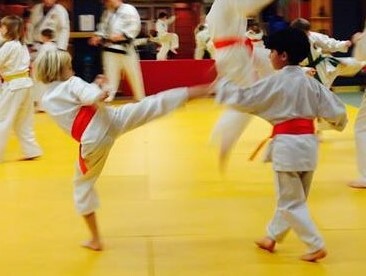 Tang Soo Do is an extremely effective method of self-defense. 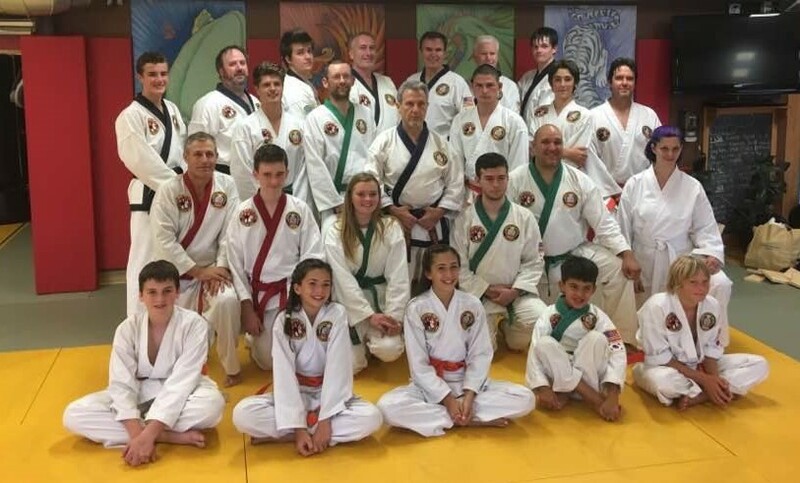 But there are many other reasons why men, women and children from all walks of life have taken up Tang Soo Do training. This ancient form of martial art is known for having the most effective training methods for self-discipline, self-confidence, physical fitness, stress management and the ultimate form of self-defense techniques. We are proud to announce that 35% of our total membership includes women, children and older adult students. Our students range in age from 4 years old to 78 years old. 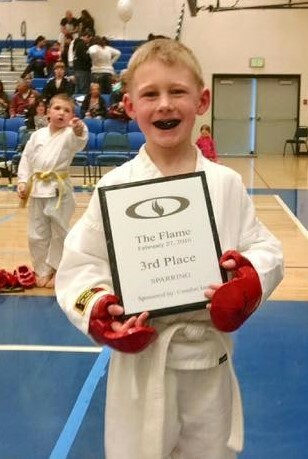 Anyone who has a desire to learn and develop the resource of their physical and inner abilities, can study Tang Soo Do. Progress is on an individual basis and therefore requires personal commitment. WHY CHOOSE BLACK BEAR TANG SOO DO? 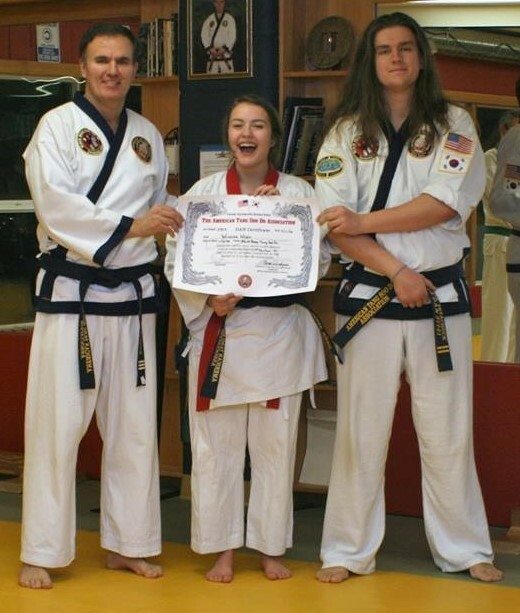 We pride ourselves in development of the “whole person” at Black Bear Tang Soo Do. 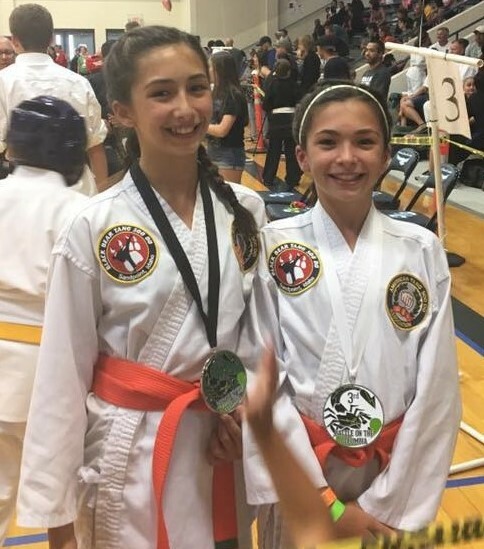 We have many students who have achieved great personal accomplishments at tournaments and competitions locally as well as at the regional and national level. However, our goal is to assist each person who begins his or her journey with us in some personal way other than just teaching specific techniques. 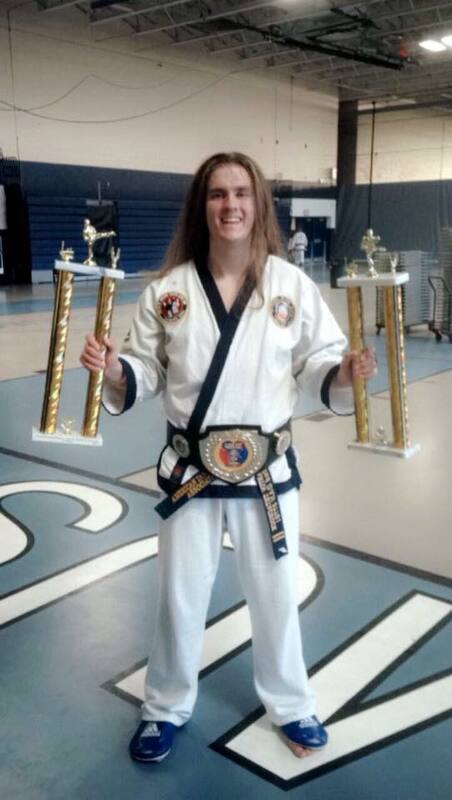 Whether your goal is self-confidence, personal protection or just overall health, we are confident you can find what you need at Black Bear Tang Soo Do.